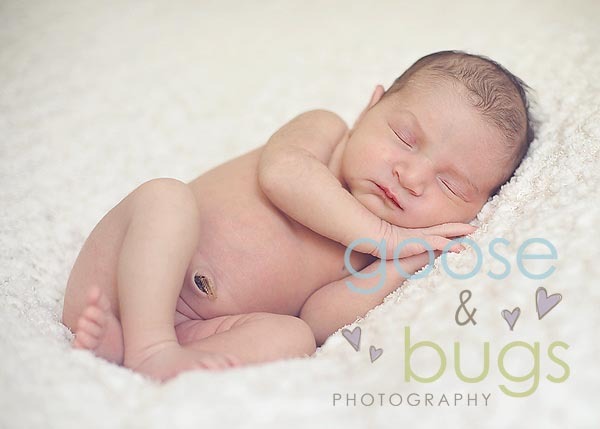 San Jose newborn photographer • sweet baby girl just shy of a week | gooseandbugsphotography newborn baby and child PhotographyCustom children's photography, specializing in newborn portraiture, on location in San Jose, Ca and the surrounding Bay Area. This little one was so sleepy and easy going until about half way through when she decided she needed to have her very first extended awake time. 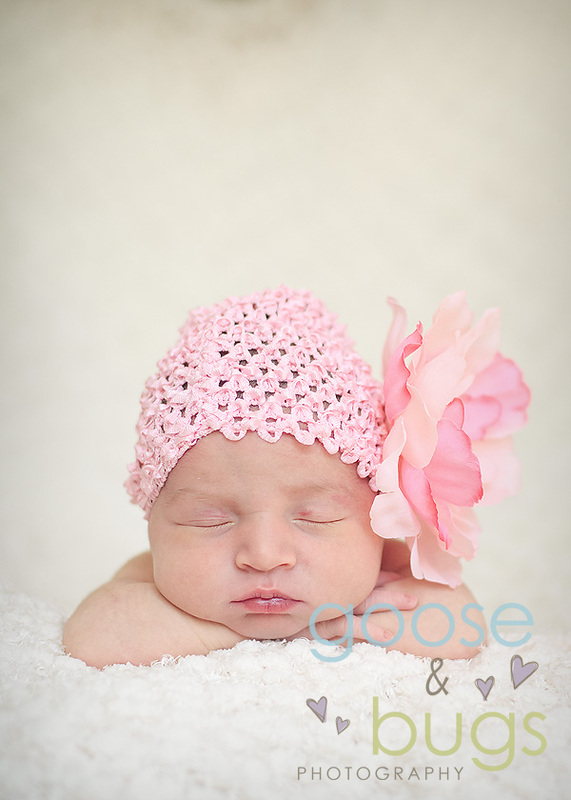 It turned out to be great because we got our nice sleepy shots and a few with her eyes open checking things out. Thank you guys for having me over and for the delicious home cooked meal you sent me out the door with- yum! 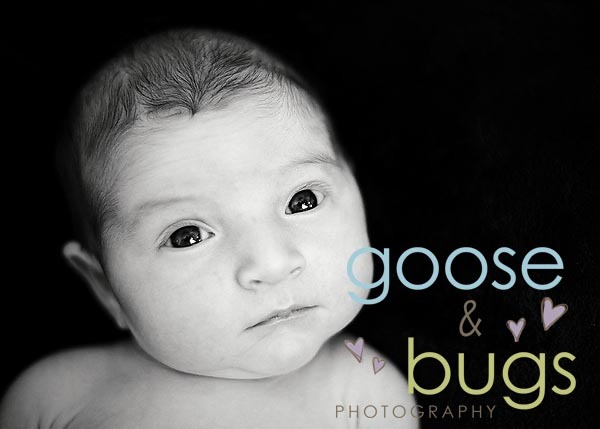 This entry was posted in Uncategorized and tagged bay area photographer, newborn, san jose | Bookmark the permalink. LOVE that hat!! Great work! awwww…so sweet! The one with the pink hat is my favorite too!